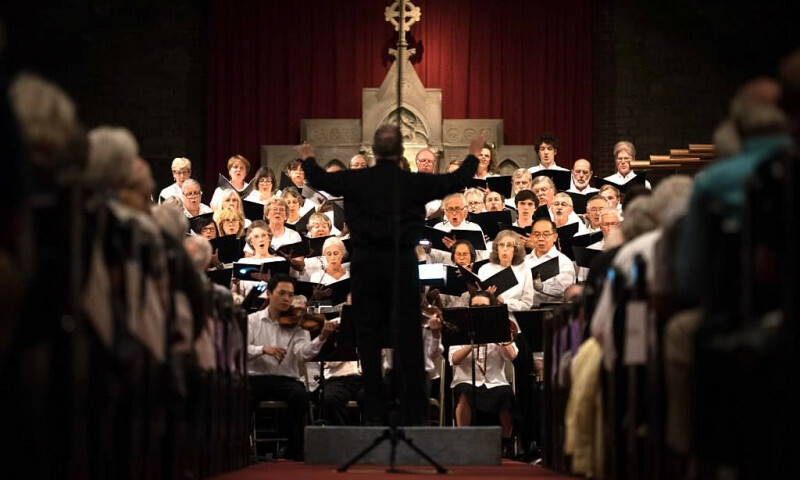 Music, music everywhere and nowhere is silent as the food of the soul comes to life in Bar Harbor, Maine, during this summer festival. 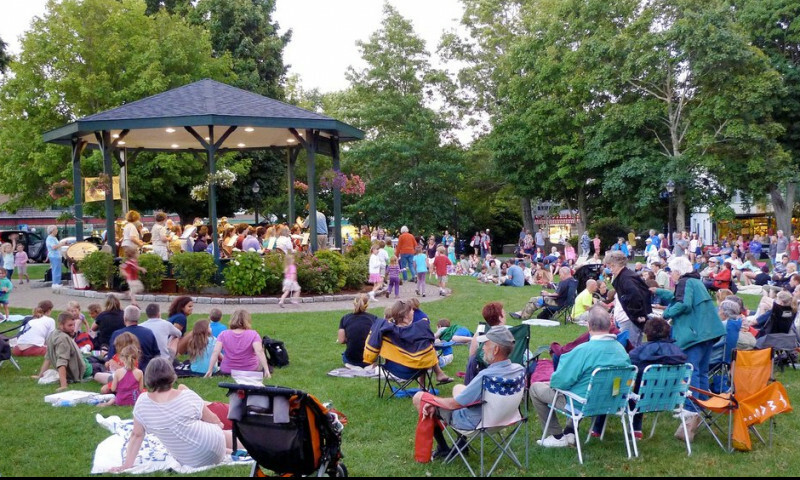 The nationally recognized Bar Harbor Town Band is in fact not just a local band, but a combination of varied talent that should not be missed. 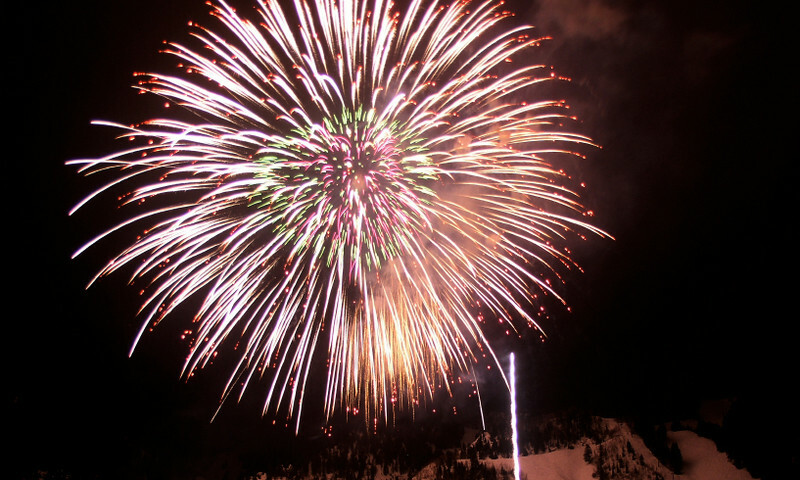 Acadia celebrates the 4th of July with an entire day of activities and events, but the top of the bill is the evening fireworks display. 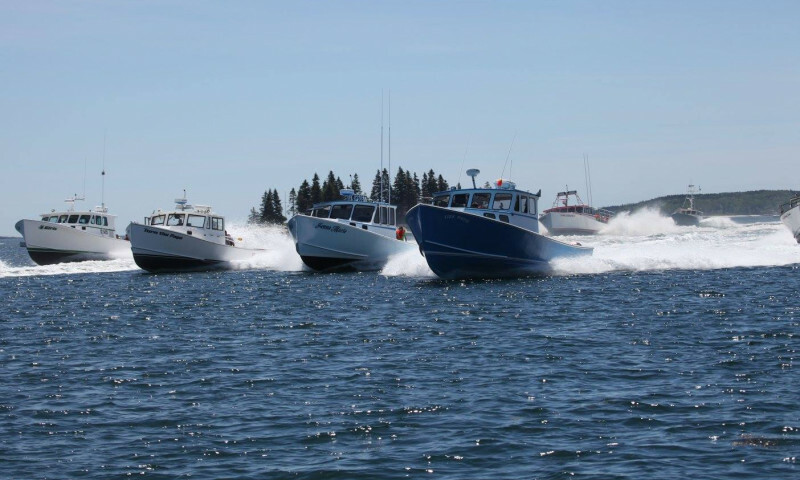 Maine's exciting Lobster Boat Races take place in a series of eight races in different locations along the eastern seaboard of the state. 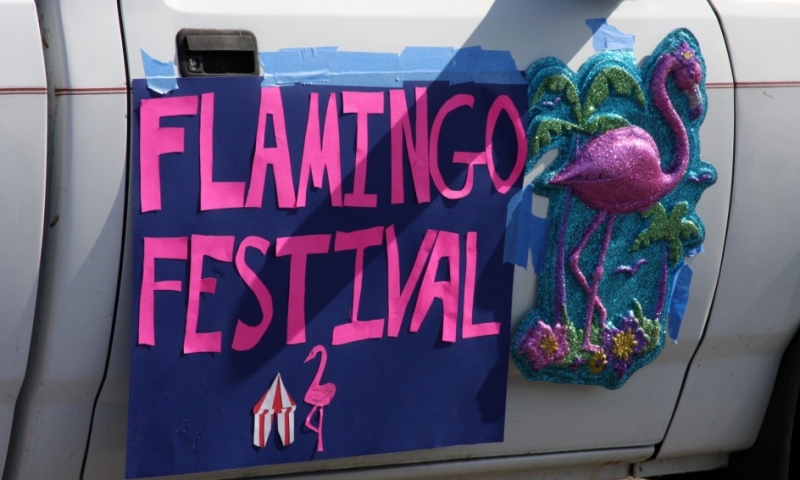 This whimsical event spans a full weekend in mid July and features a parade, craft fair, live music, fun run, and a lobster bake. 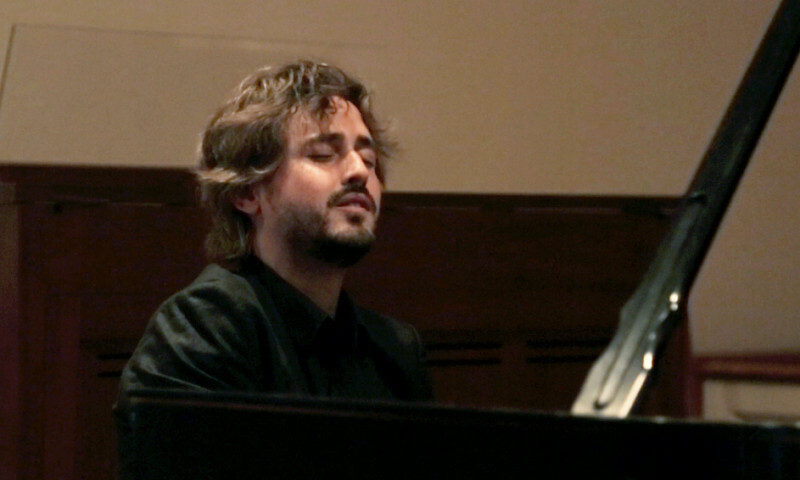 For over 41 years, Mount Desert Island has hosted tourists, instrumentalists and soloists in an extravagant series of concerts. 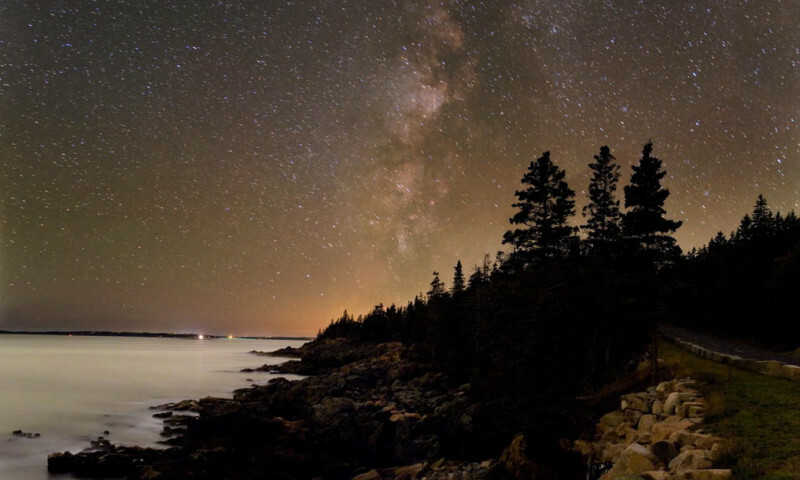 The annual Acadia Night Sky Festival celebrates the pristine star filled night sky through poetry, music, educational events and speakers. 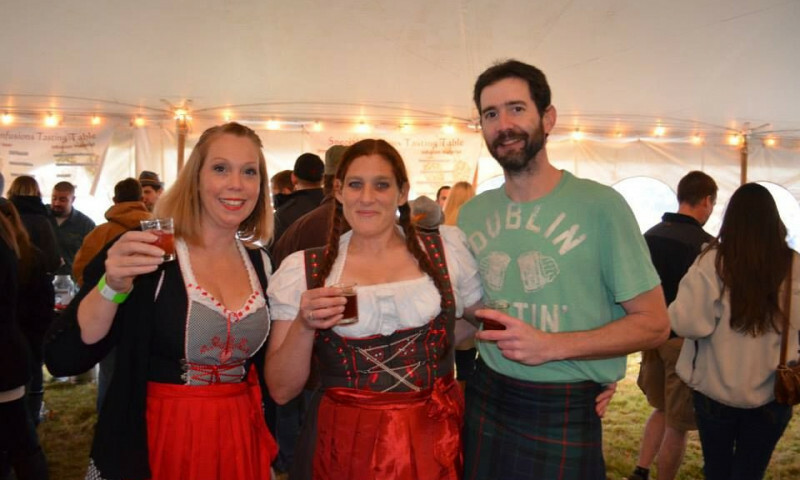 Come to Southwest Harbor and join the festivities of the annual Oktoberfest for a great selection of beer, food, games, music, and arts and crafts. 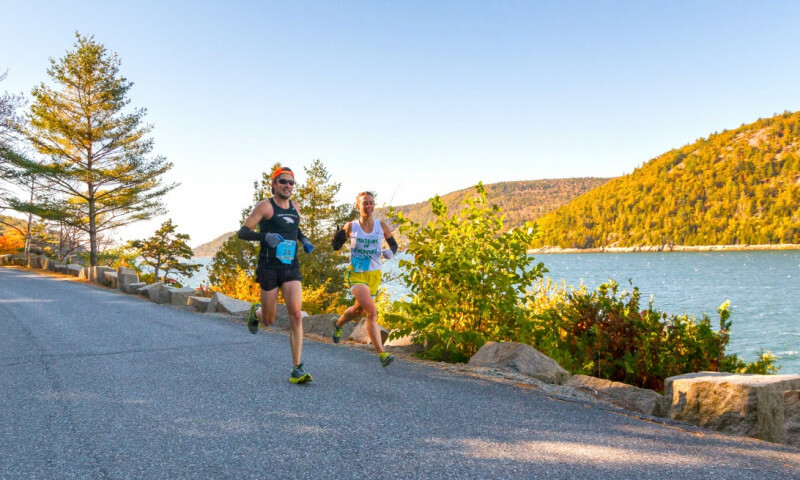 The Mount Desert Island Marathon attracts thousands of runners and walkers racing, featuring a broad selection of terrains and amazing scenery. 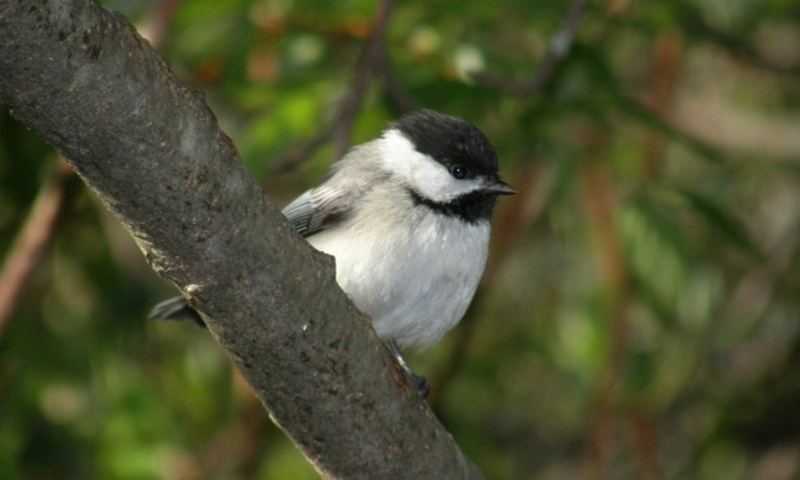 The annual Birding Festival introduces bird enthusiasts to the wonders of local birds such as terns, roseates, razorbills and puffins. 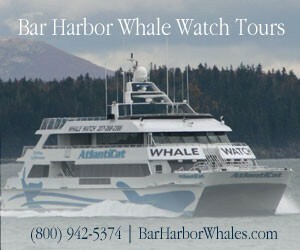 A number of festivals, concerts, marathons and sporting events fill the event calendars of Acadia, Bar Harbor and many other coastal towns in Maine.